Check out my recipe on FSC! The weather here is still fighting between late winter and springtime, but last week, I got a taste of Spring from Rebekah Rice’s 9Mile farm green house — a bunch of “azedinha” as we call them in Brazil. You may know it as Sorrel. As a kid, I would eat azedinha (translates little sour leaves) from my mom’s herb garden. I am excited to try to grown my own this year. 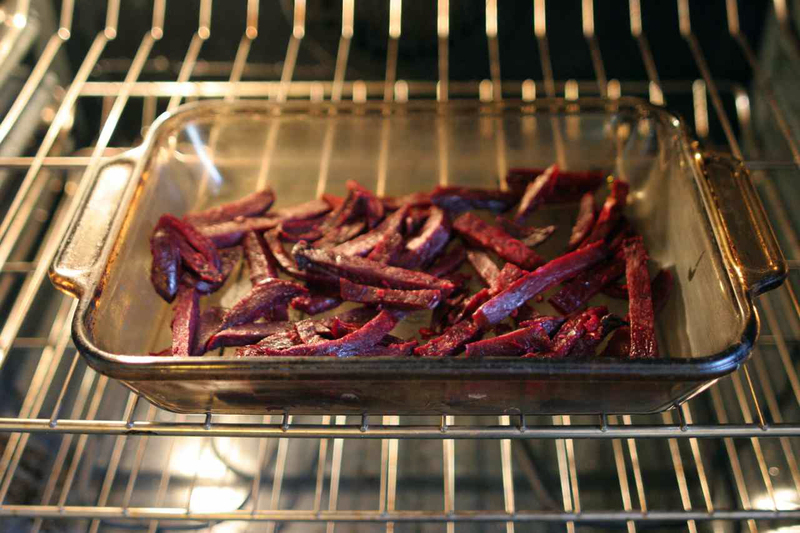 In this recipe, I paired them with beans and roasted beats. It is an amazing flavorful herb/leaf, not just to add to salads, but soups and smoothies. 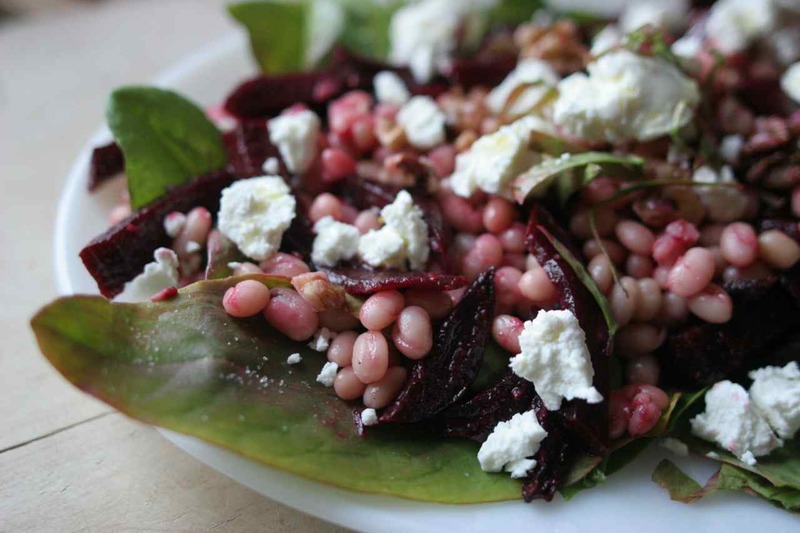 You can cook the bean and the beets in advance and assemble the salad when you are ready.